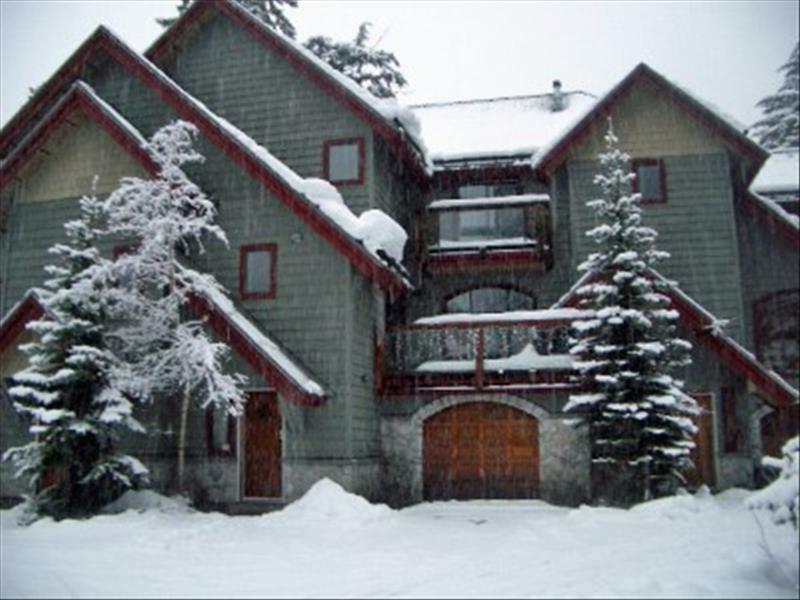 Whistler private 3 bedroom accommodations are suited for singles, couples, or small groups. Three bedroom vacation rentals have room for up to 8 people, generally. Depends how close you want to sleep with your friends! 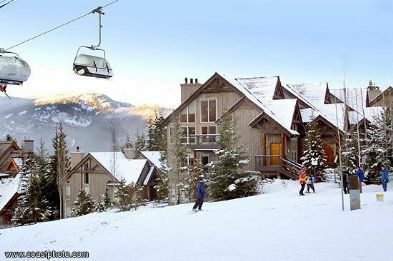 A variety of Whistler vacation rentals with unique kitchen facilities, some feature deluxe full-size appliances, heated tile floors and other luxury items. These Whistler accommodations offer various bed configurations, including pullout sofas, fancy double bunks, and king/twin splits for a bit more privacy in the sleeping department.